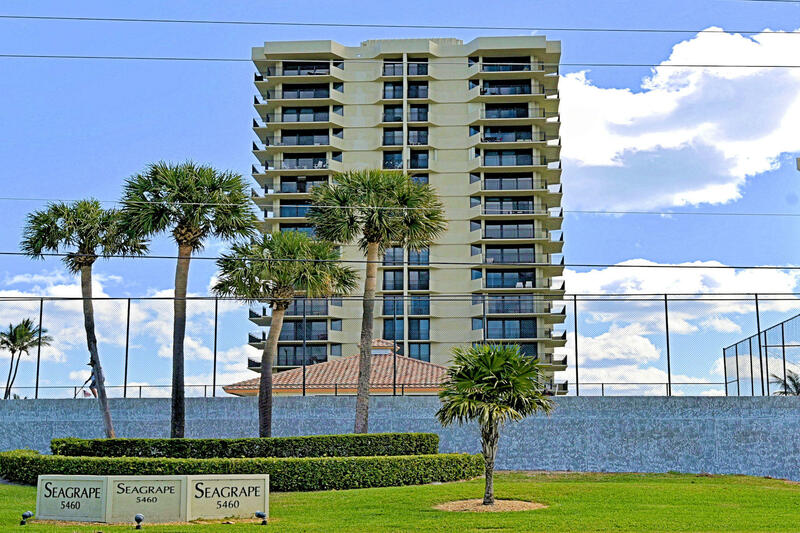 Seagrape Singer Island is a charmng one story condo with 60 two bedroom two bath residences located on the northern end of Singer Island. This 16 story building has four units per floor with approximately 1450 square feet each. 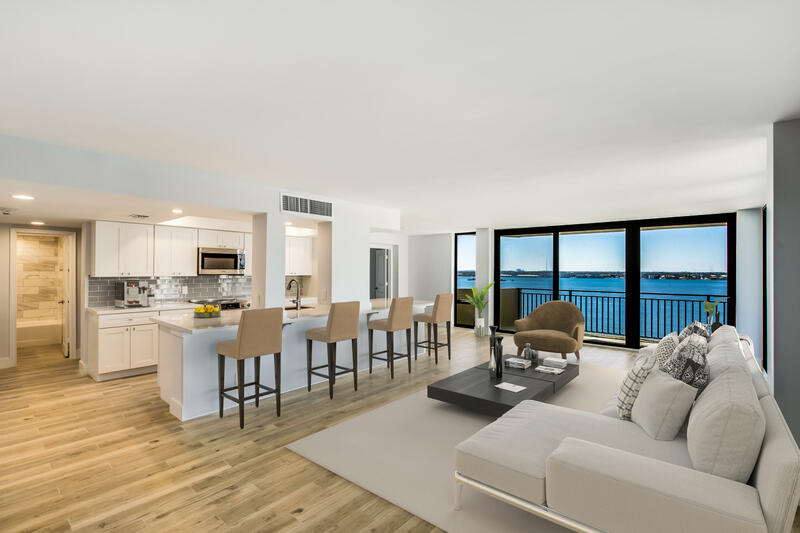 Amenities include a heated pool with jacuzzi, owners lounge, exercise room, tennis courts, and covered parking. 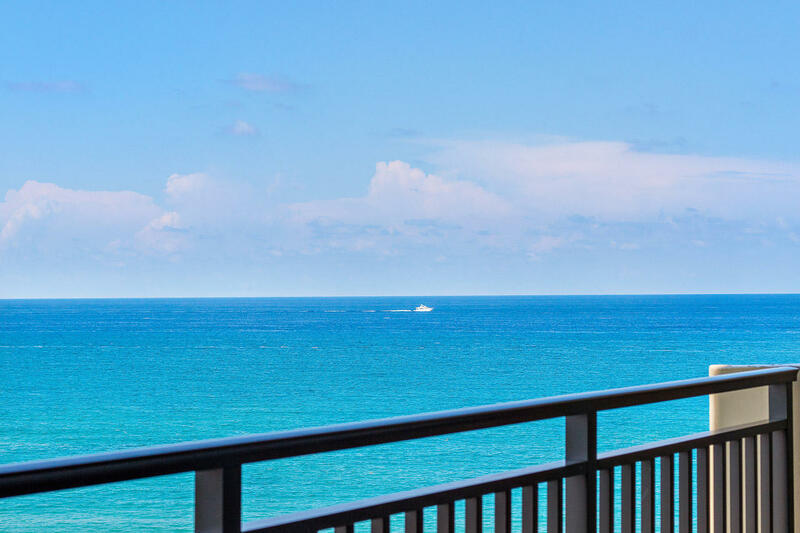 Seagrape Singer Island residences offer amazing ocean views and a great value. The bulding has a no pet policy.